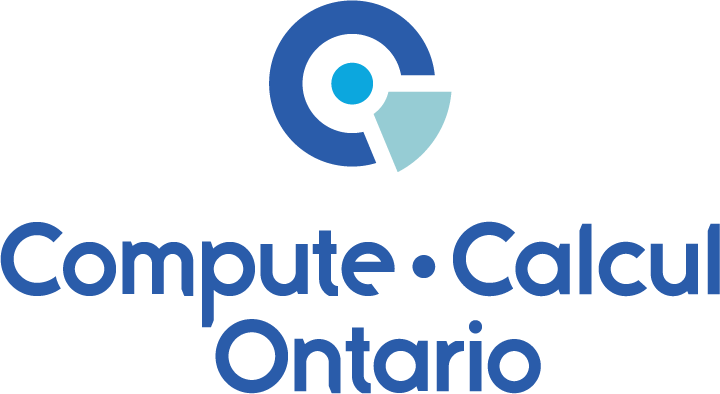 Compute Ontario is a not-for-profit corporation, incorporated in 2014, formed to support advanced computing in Ontario. While Compute Ontario is in its formative stages, its early functions will include centralizing strategy and planning functions for advanced computing assets and investments in Ontario, including hardware, software, highly qualified personnel, data management, storage and security, and connectivity. Find out more about ORION’s involvement in Advanced Computing through our ACTION project.